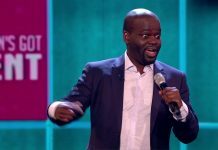 Britain’s Got Talent 2017: Comedian Daliso Chaponda is going on tour! 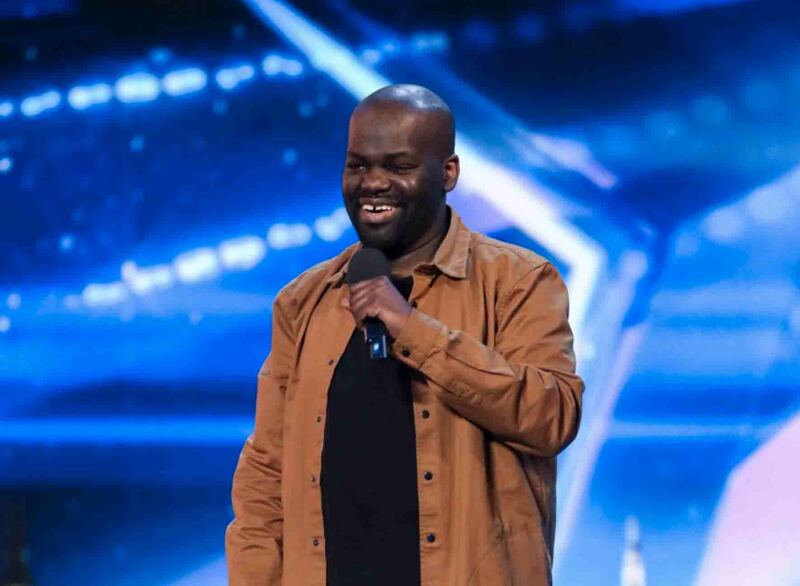 Britain’s Got Talent finalist Daliso Chaponda has finally revealed the news we have all been waiting for- Daliso is going on tour! Daliso Chaponda is a Malawian comedian who found a place in the nation’s hearts earlier in the year when he reached the final of Britain’s Got Talent. 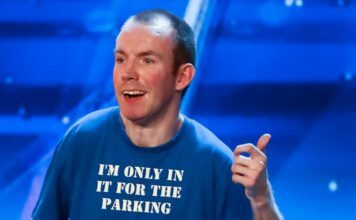 He secured Amanda Holden’s Golden Buzzer with jokes based on his cultural origins and managed to finish third in the BGT final. He has now announced that he will be going on tour next year with his own stand-up show “What the African said”. His debut tour will consist of 31 dates, commencing in Nottingham on the 8th February and will conclude in Edinburgh on the 27th April. Tickets are on sale NOW and can be purchased from Daliso’s official website. 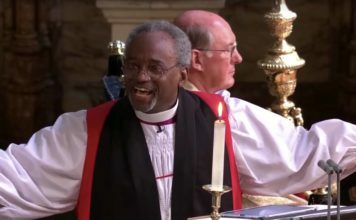 This show will be based on the historical relationship between Britain and Africa as well as commenting on his own experience of both of the countries. He told The Sun:”I pitched the show to producers, who were just going to give me one pilot and see what the reaction was. 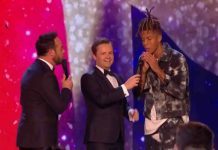 Britain’s Got Talent 2017 full voting percentages revealed! 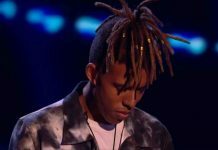 Tokio Myers announced the winner of Britain’s Got Talent 2017! 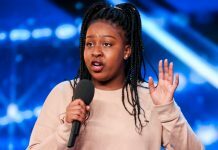 Britain’s Got Talent 2017: Sarah Ikumu announced as judges wildcard! 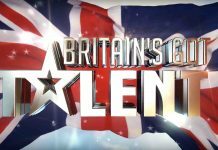 Britain’s Got Talent 2017: Daliso Chaponda tipped to win! 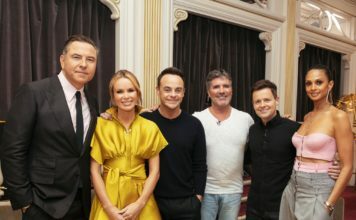 Britain’s Got Talent 2017: Meet your finalists! 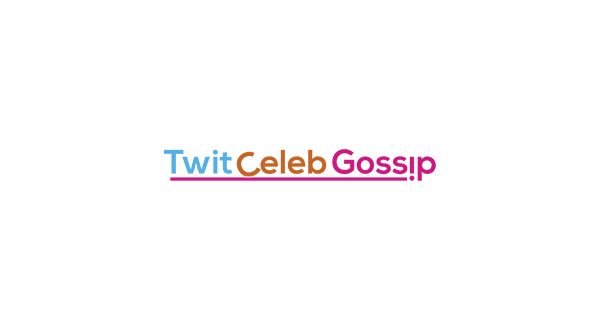 The Britain’s Got Talent Final reschedules to make way for Ariana Grande’s gig!